Remy is now a Champion! Remy the Biewer wins 10 Best of Breed in UKC and AKC FSS Circuit and two BEST IN SHOWS at AKC FSS Nebraska show on 10/22/17! Huey vacationing in Maine. No show dog here, just good ol’ fun being part of the family! New Team Huey! Kathy Stuart and Cindi Cardoso Inken join Lynn and Triple Crown for Huey’s 2016 show campaign! Huey wins Breed twice and a Group 1 and 4. Shadow is here! Huey goes BIS twice in November in Panama! Team Huey welcomes Mona Lisa Paredes as a new co-owner! Huey goes BISS twice in Arkansas and sister Polly WB and BOW. Then Huey continues on for a Group 1 and RBIS! Huey just keeps doing it again. 5th Best in Show in October! Huey goes Best in Show for the 4th time in IA, and RBIS the weekend prior! Huey goes BIS for the third time in WV! Huey goes Best in Show AGAIN! Rocky finishes his championship. Huey goes Best in Show at Steel City, Indiana show in April 2014! Mrs. Pippa goes Best of Opposite in Colorado. “Huey” earns 12 BOBs, Grand Championship, and “Timmy” earns his Championship! Ch “Huey” goes Best of Breed and Group wins in January of 2014. Rocky goes Winner’s Dog at several shows. “Timmy” goes Best of Breed and Group 4 in Pueblo, CO! “Huey” is a new champion after going Winner’s Dog at Summer Nationals! Ch “Pippa” finishes with three majors in Oklahoma City in June of 2013 and a new addition “Alexie” joins Triple Crown. 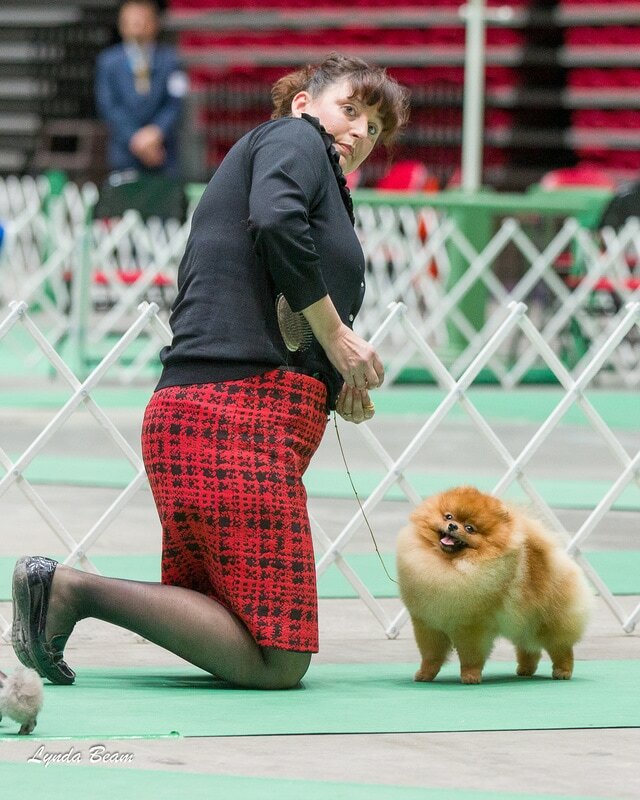 New boy joined Triple Crown Pomeranians “Huey” Char’s Seattle S Slew for Triple Crown. 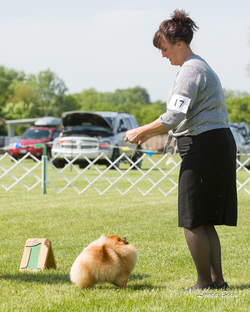 GrCh “Roxie” of Triple Crown Pomeranians is ranked #9 in Pomeranian females in the US for 2012 as of 11/3! GrCh “Roxie goes Best of Opposite at Pueblo, CO both days at the show in November 2012! Gr Ch “Roxie” went Best of Opposite and Ch “Donny” Select twice this weekend at Greeley Colorado show 10/27 and 10/28!